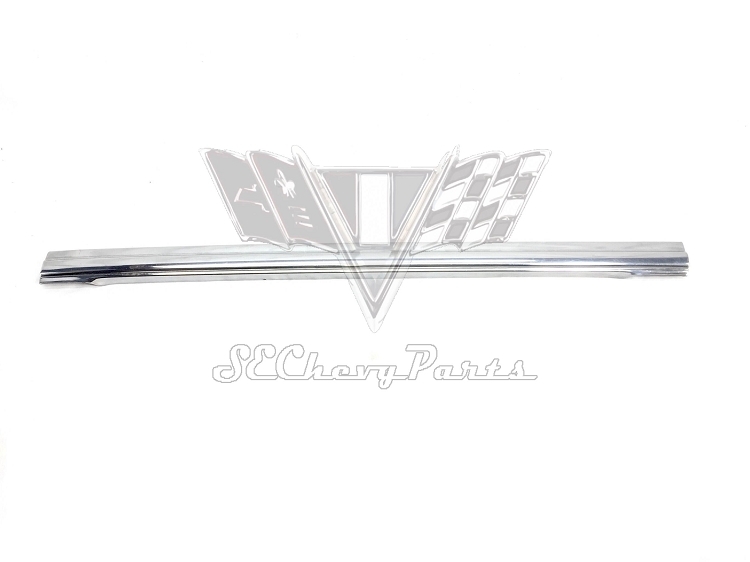 These 1955-1956-1957 Chevrolet Bel Air 4-Door Sedan Upper Front Left/ Driver's Side Door Trim Moldings are an original GM used part. These pieces are in good used condition with minor scrapes and scuff marks. Some moldings will come with the clips but it is not guaranteed. New clips can be purchased at an additional cost.